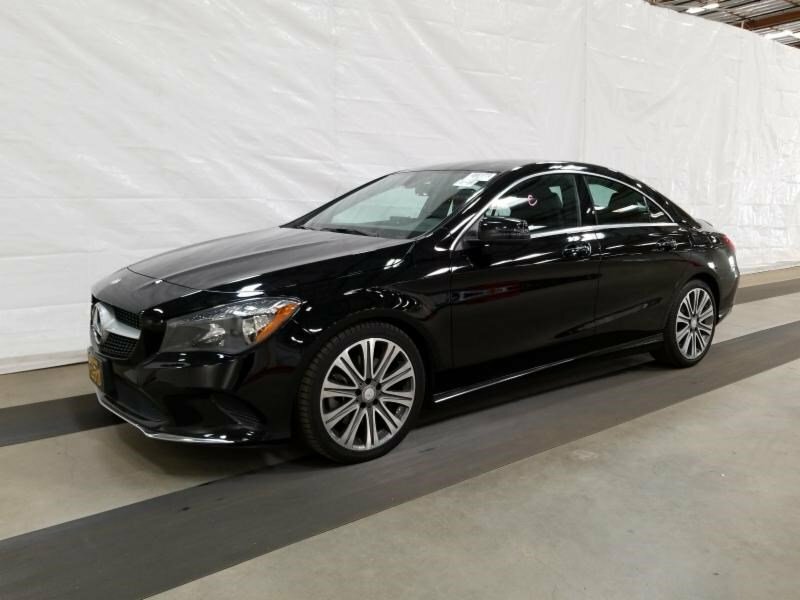 Certified Pre-Owned 2017 Mercedes-Benz CLA 250. Night Black over Black MB-TEX with Aluminum trim. 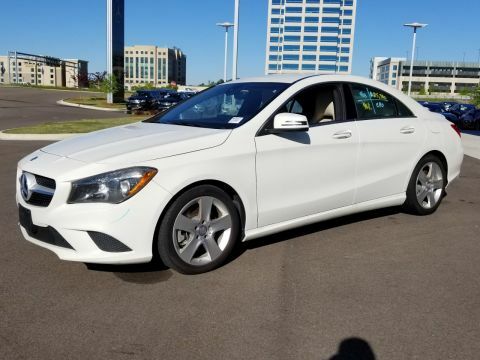 Equipped with Premium Package (Sirius XM radio, KEYLESS-GO, heated front seats, Blind Spot Assist, harman/kardon Surround Sound System). 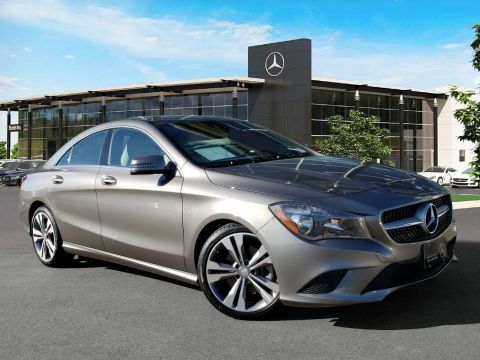 Smartphone Integration Package (Android Auto, Apple CarPlay), Rear deck spoiler, Panorama roof, 18-inch multi-spoke wheels, 8" color display upgrade. 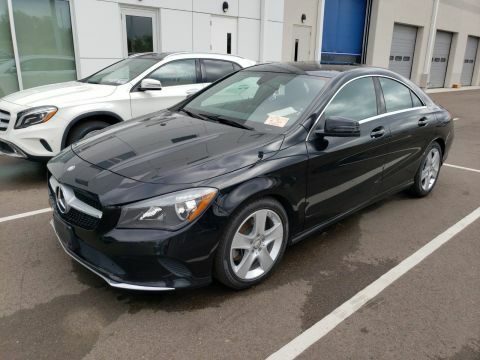 This Certified Pre-Owned Mercedes-Benz is covered until UNLIMITED miles or 01/11/2022.